Translation: Kyoko Ogawara. 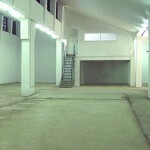 The production studio is equipped for all manner of artistic creation – from traditional Chinese papercutting to interactive video animation – while the spacious gallery is used for thematic exhibitions. 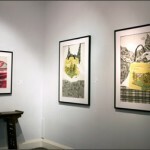 Every “art forward” island6 exhibition is the product of multi-disciplined, collaborative in-house workshops. 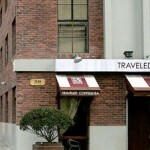 The history of the center dates back to 2006, when it was founded by Thomas Charvériat in a rehabilitated flour mill warehouse on Moganshan Road. 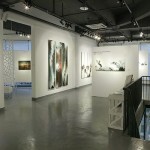 Since then, it has occupied various locations and has set up partnerships with several galleries in Beijing, Hong Kong, Paris, Bangkok, Singapore and New York. 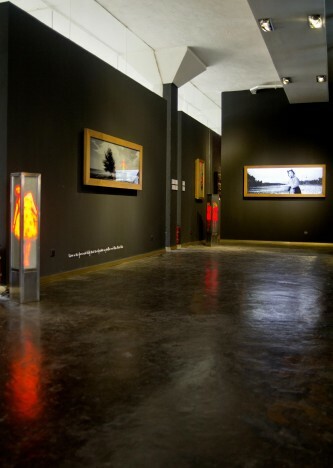 The Liu Dao collective primarily creates LED artworks, interactive installations, photography and sculptures. 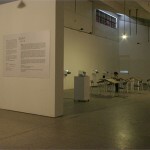 Liu Dao explores the cultural potential of the convergence of art, technology and science, and promotes cross-cultural dialogue through their unique collaborative philosophy. 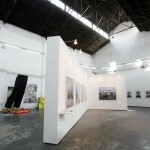 island6 is run by the island6 art collective, Liu Dao, as well as a team of volunteers, researchers and interns.